(L to R) Women’s Center of Jacksonville's Board President Lise Everly and executive director Teresa Miles gave us the latest. The Women’s Center of Jacksonville offers advocacy, support and education to women and men who have survived sexual assault. 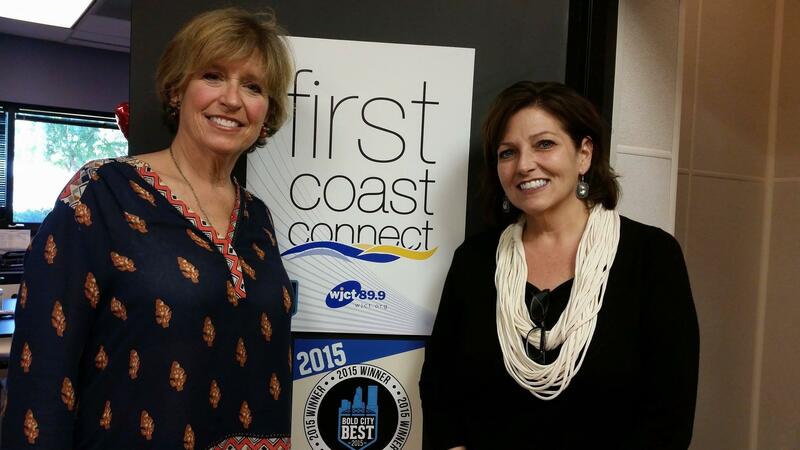 Executive Director Teresa Miles and board president Lise Everly talked about what is being done to help survivors Monday on First Coast Connect. “From the moment they walk in our door, they are a survivor, and we’re going to hopefully help them change the path from victimization to being truly survivors,” Miles said. One in three women has survived some form of sexual violence, and one in six men have been sexually abused, said Everly, who receives over 50 calls a day on its hotline. “Anytime a woman comes forward publicly … it does have that effect of boldening other women to find their voice,” Everly said. Miles said the center is expanding its space and services by renovating a building, which will house two waiting rooms, forensic exam rooms, interview rooms, counseling offices, evidence rooms, a nurse’s office and separate entrances for anonymity to provide survivors with a safe, secure and comfortable place for assistance after sexual assault. “Everybody wants the same end result, which is justice is provided for survivors of sexual violence,” Miles said. The Nassau County Sexual Assault Response Team will accept a proclamation by the Nassau County Commission at 6 p.m. Monday, at the County Commissioners Office, 96135 Nassau Place Suite #1 Yulee, FL 32097. 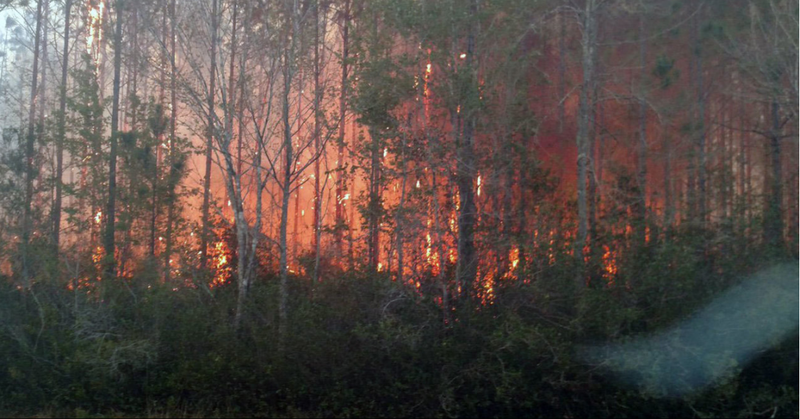 BRYCEVILLE — An evacuation order for Bryceville residents has been lifted and all roads re-opened after a wildfire raged in Nassau County. A celebrated American singer and actor whose voice and presence has captivated audiences and critics around the world is performing on the First Coast this weekend for a great cause.